meh. You should just get the book I guess. 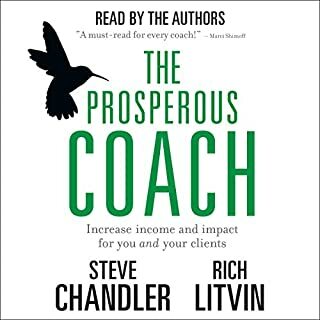 Now in a new, expanded, and fully revised third edition, this best-selling audio handbook will help you learn the skills ¿ and the art ¿ of good coaching, and realise its enormous value in unlocking people's potential to maximize their own performance. 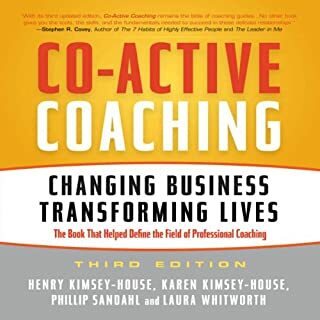 This edition includes additional chapters on incorporating meaning and purpose into work and goal-setting, a spiritual approach to coaching, and a final section on "Coaching the Organisations' Culture". 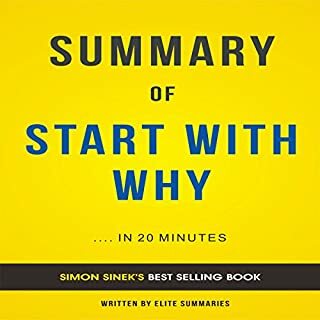 Adopted by many of the world's major corporations, this work also argues for using questions, rather than instructions and commands, and following the GROW sequence ¿ Goals, Reality, Options, Will ¿ to generate prompt action and peak performance. 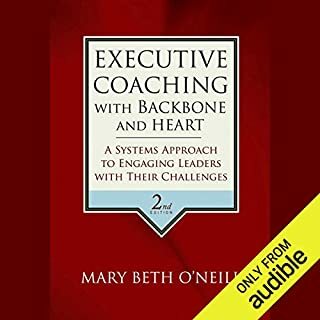 It explores the dynamics of team development, and it positions coaching as the essential team-leadership skill. I was hoping for more. 14 minutes is far too short I thought I was getting more. In the 14 minute time frame you don’t have enough to begin. 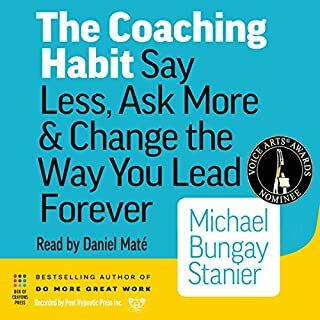 There was no warning that this audible is extremely short, and it is not the full length of the book. The source book is a classic on making a positive difference to people's lives. For such a short summary, there is far too much introduction and padding. These summaries need to be short, sharp, gritty, and actionable. Save your money or buy the book... better still the publisher should provide the full version of the text as an audio book. It wasn't clear that what your buying is a clip of the book! Total waste of money! 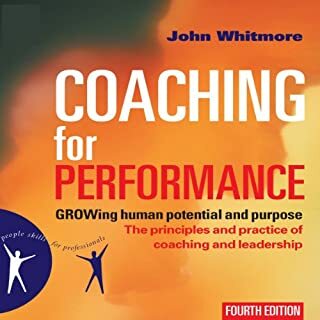 What would have made Coaching for Performance better? it would probably be good if it was a whole book but it's just an advert for buying the book! What a rip off! 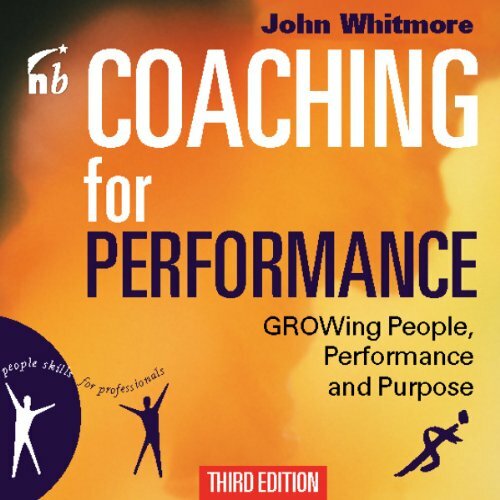 Has Coaching for Performance put you off other books in this genre? I guess maybe I didn't read the description properly - the bookbyte format was totally useless to me. I don't want to hear a short summary! If you could play editor, what scene or scenes would you have cut from Coaching for Performance?